*** Macon County Schools now have a tip hotline at 615-688-3333 for anyone *** who has information about a threat to schools, themselves or others. All tips submitted thru the hotline will remain anonymous. We are a Box Tops for Education School. 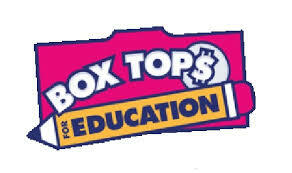 Please clip and save your Box Tops from participating products and send to our school office. We collect year round! Thank you! Macon County Schools has recently updated information on bedbugs. Click HERE for Bed Bug Information Packet to view the latest updates. We're glad you clicked in to see us. 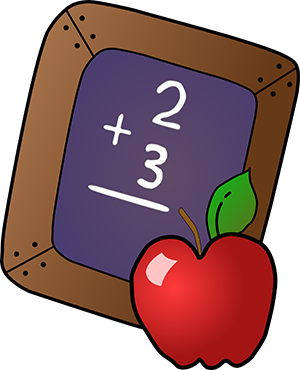 We are a 2nd - 3rd grade school located in the heart of Macon County. 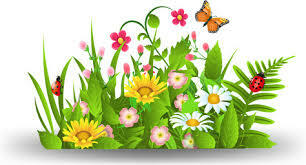 We would love for you to check out our web site and learn more about us. Our mission at Central Elementary is to provide a safe, respectful, and caring environment in which all students have the opportunity to reach their potential socially, physically, emotionally, and intellectually. Central Elementary received accreditation from Southern Association of Colleges and Schools in 2001. If you would like to know more about SACS just click the link below. 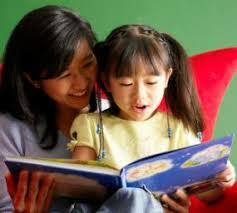 All teachers at Central Elementary School are highly qualified. 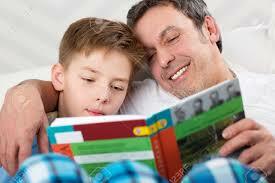 Parents may request information about the qualifications of teachers and paraprofessionals who instruct their child.